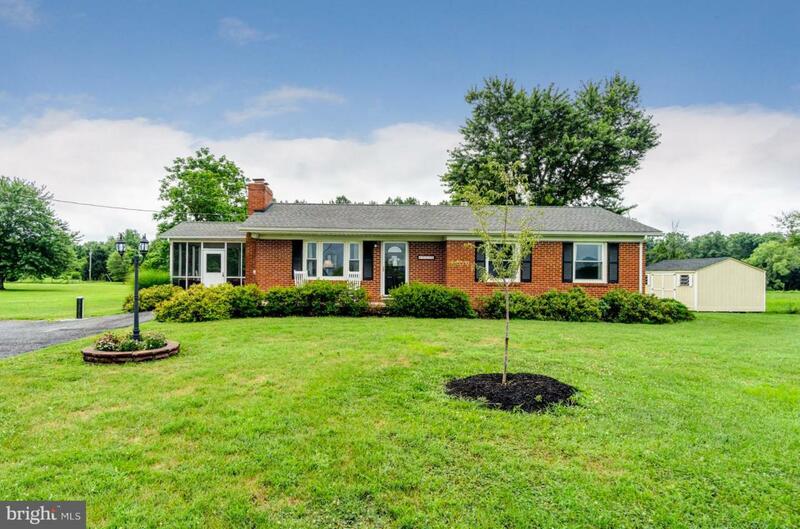 43239 Lucketts Road, LEESBURG, VA 20176 (#1002113068) :: Eng Garcia Grant & Co.
Charming Brick Rancher in Leesburg. 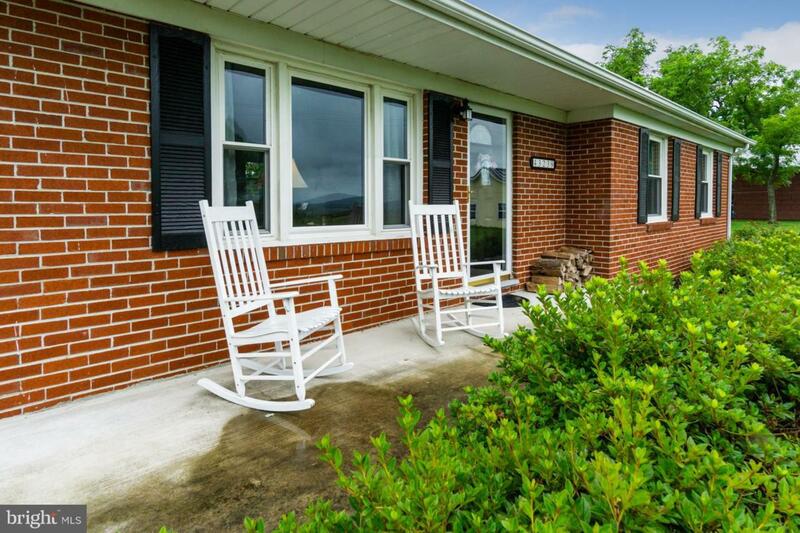 Flat 1.35 Acre Lot that backs to Trees & Fronts to Gorgeous Mountain Views. 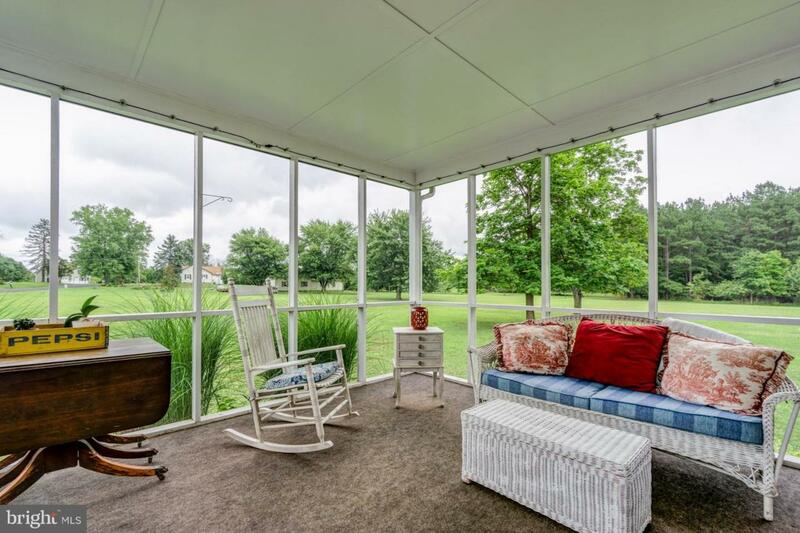 Screened in Porch off Updated Kitchen that includes Hardwood Floors, Quartz Counter Tops & Cherry Cabinets. New Paint Throughout. Newer Windows & Roof. Whole House Generator. Shed & Partially Finished Basement provides Plenty of Storage. 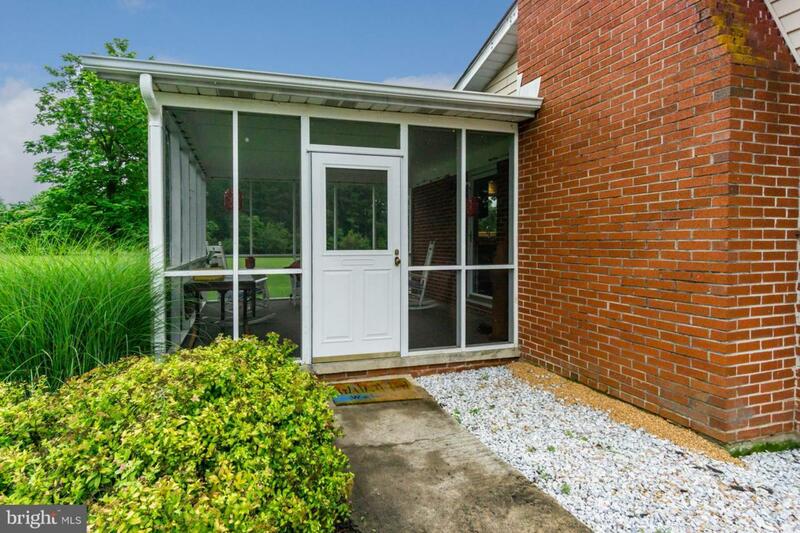 Minutes to Downtown Leesburg and All Commuter Routes.